Whether your summer consists of weddings, tennis matches, cocktail parties, or just fun in the sun, we've got you covered in these dresses. Our editors are breaking down the best investment pieces for your wardrobe and how to style them. 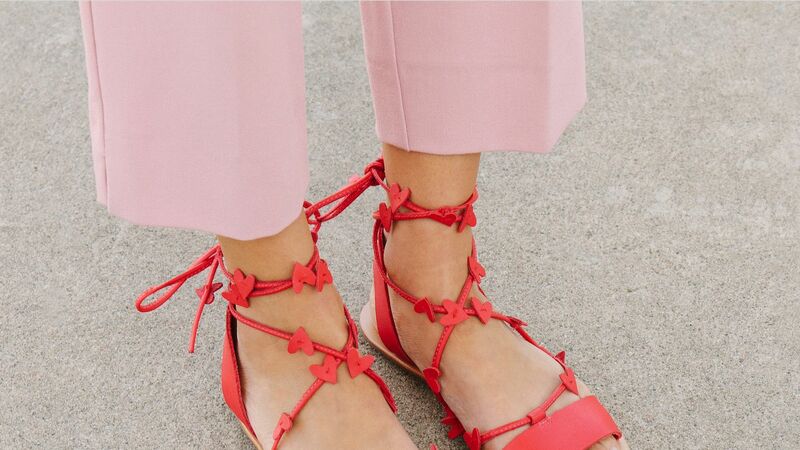 Luxury fashion retailer, YOOX, is our one-stop shop when it comes to splurging on high-end fashion finds. Honestly, we're always down to drop some dough on designer threads like these. On the 4th of July, festive doesn't have to be tacky. 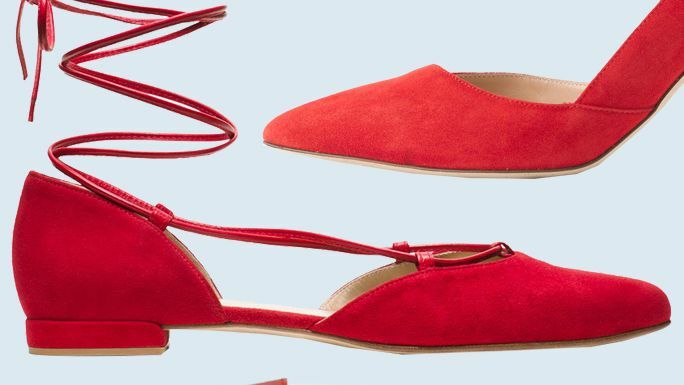 Dress for the day in a pair of chic red shoes. A exclusive release based on the brand’s wildly popular ‘Starla’ style—where that one has stars on the laces, this variation swaps in teensy hearts—the design is available in two color-ways (all red or silver and gold), and costs $195. Tadashi Shoji Bell-sleeve Lace Dress - Tadashi shoji bell-sleeve lace dress - 100% exclusive (clearance). Tadashi Shoji Bell-sleeve Lace Dress - Tadashi shoji bell-sleeve lace dress.